§61.195 Flight instructor limitations and qualifications. (a) Hours of training. In any 24-consecutive-hour period, a flight instructor may not conduct more than 8 hours of flight training. (2) If appropriate, a type rating. (c) Instrument Rating. A flight instructor who provides instrument training for the issuance of an instrument rating, a type rating not limited to VFR, or the instrument training required for commercial pilot and airline transport pilot certificates must hold an instrument rating on his or her pilot certificate and flight instructor certificate that is appropriate to the category and class of aircraft used for the training provided. (ii) Determined that the student is prepared to conduct the flight safely under known circumstances, subject to any limitations listed in the student's logbook that the instructor considers necessary for the safety of the flight. 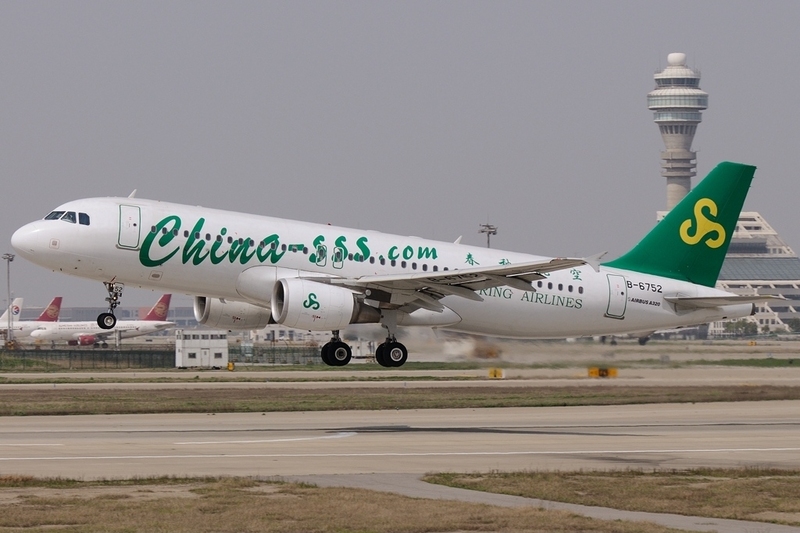 (ii) Determined that the student is proficient to operate the aircraft safely. (ii) Determined that the recreational pilot is proficient to operate the aircraft safely. (6) Logbook of a pilot for an instrument proficiency check, unless that instructor has tested that pilot in accordance with the requirements of §61.57(d) of this part. (f) Training received in a multiengine airplane, a helicopter, or a powered-lift. A flight instructor may not give training required for the issuance of a certificate or rating in a multiengine airplane, a helicopter, or a powered-lift unless that flight instructor has at least 5 flight hours of pilot-in-command time in the specific make and model of multiengine airplane, helicopter, or powered-lift, as appropriate. 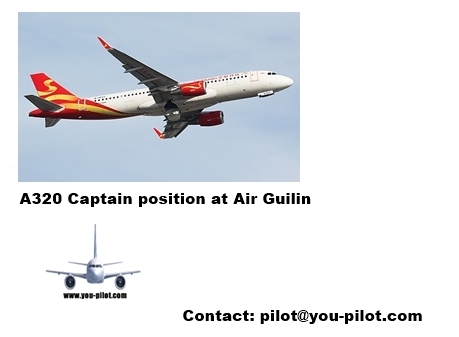 (g) Position in aircraft and required pilot stations for providing flight training. (1) A flight instructor must perform all training from in an aircraft that complies with the requirements of §91.109 of this chapter. 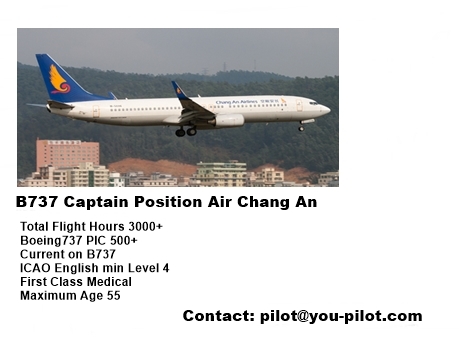 (i) The aircraft must have at least two pilot stations and be of the same category, class, and type, if appropriate, that applies to the pilot certificate or rating sought. 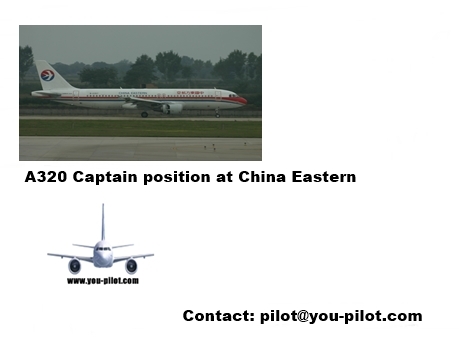 (ii) For single-place aircraft, the pre-solo flight training must have been provided in an aircraft that has two pilot stations and is of the same category, class, and type, if appropriate. (ii) Holds a ground or flight instructor certificate with the appropriate rating, and has given at least 100 hours of ground training in an FAA-approved course. (v) For training in preparation for a glider rating, have given at least 80 hours of flight training as a flight instructor. (B) Given at least 100 hours of flight training as a flight instructor, for training in a glider rating. (i) Prohibition against self-endorsements. A flight instructor shall not make any self-endorsement for a certificate, rating, flight review, authorization, operating privilege, practical test, or knowledge test that is required by this part. 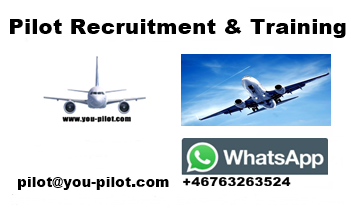 (j) Additional qualifications required to give training in Category II or Category III operations. A flight instructor may not give training in Category II or Category III operations unless the flight instructor has been trained and tested in Category II or Category III operations, pursuant to §61.67 or §61.68 of this part, as applicable. (7) Has a logbook endorsement from an FAA Aviation Safety Inspector or a person who is authorized by the FAA to provide that logbook endorsement that states the flight instructor is authorized to perform the night vision goggle pilot in command qualification and recent flight experience requirements under §61.31(k) and §61.57(f) and (g).